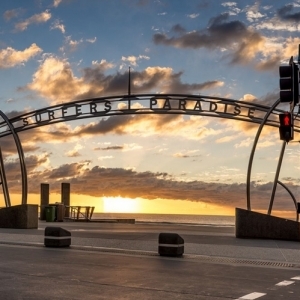 From any Green Cabs’ rank follow a loop that takes you right around Surfers CBD. 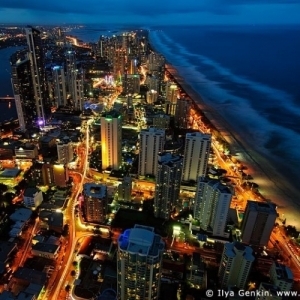 The trip includes Cavill Ave, Orchid Ave, Elkhorn Ave, The Esplanade, Hanlon St and Surfers Paradise Boulevard. 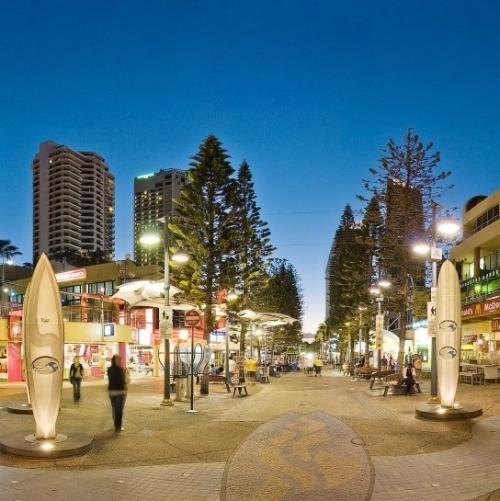 You will see the nite club zone in Orchid and Cavill Ave plus sea views on the Esplanade and pass many iconic Surfers Paradise hotels.